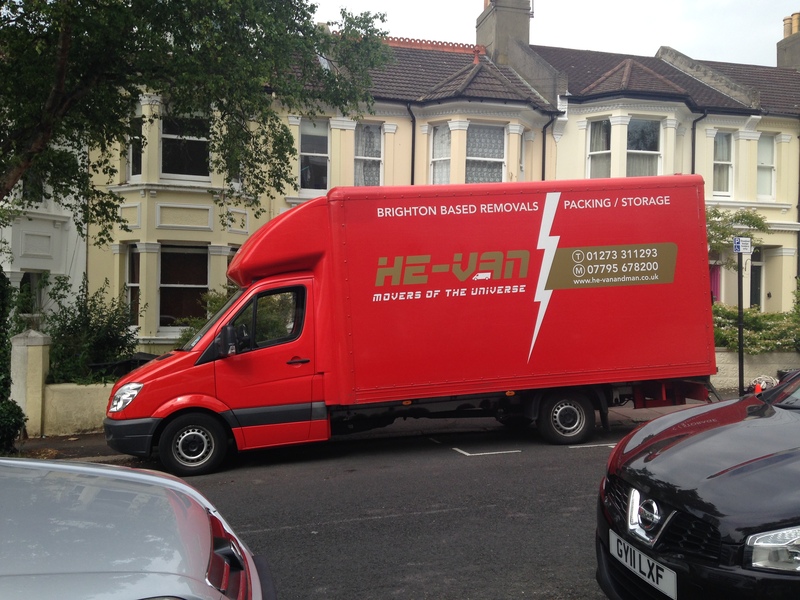 He-Van, specialists in Brighton removals. 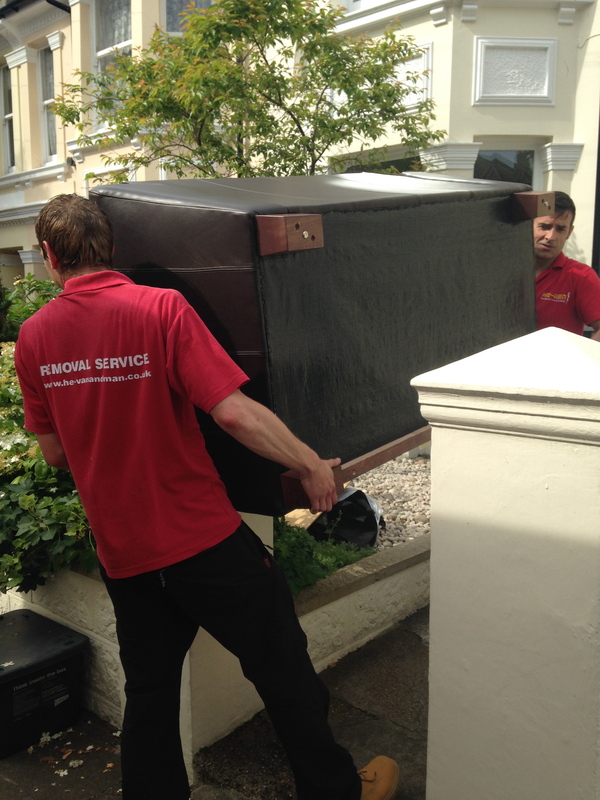 All of our Brighton removals vehicles are equipped with blankets and straps as well as sofa and television padded covers and a comprehensive tool kit. 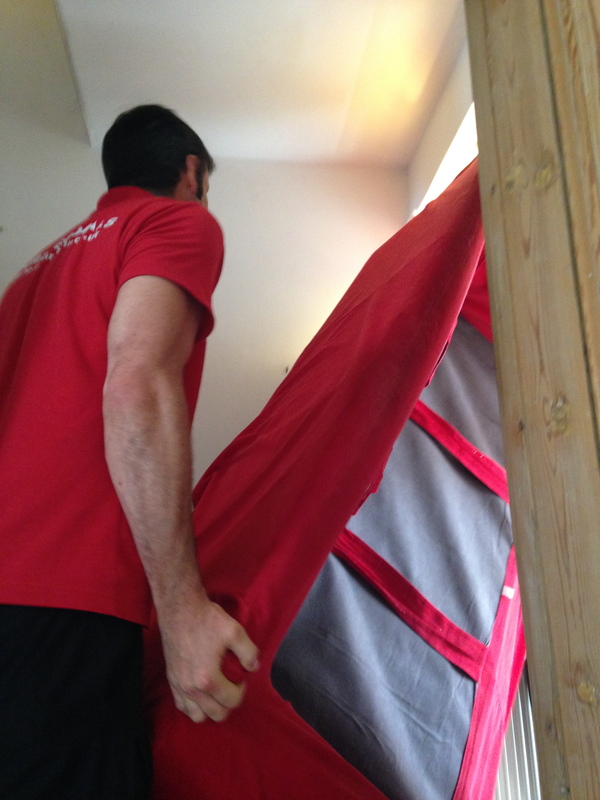 Mattress covers are available on request. 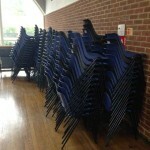 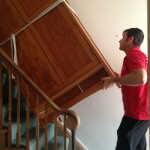 Please note that moving upright pianos will involve additional costs. 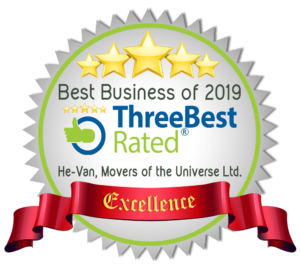 Our vehicles are modern, maintained and offer you reliability and comfort if you need to travel in the van with us and circumstances allow. 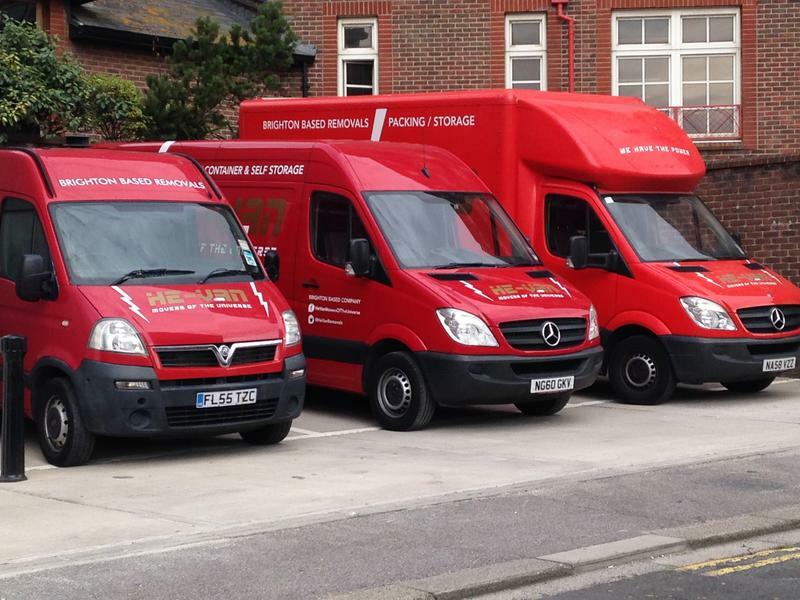 Our large long wheel base Sprinter Luton van has a loading area 14ft 6″/441cm long, 7ft 1″ /215cm wide and 7ft 6″/228cm high which equals 787 cubic feet, and has a ramp for ease of loading. 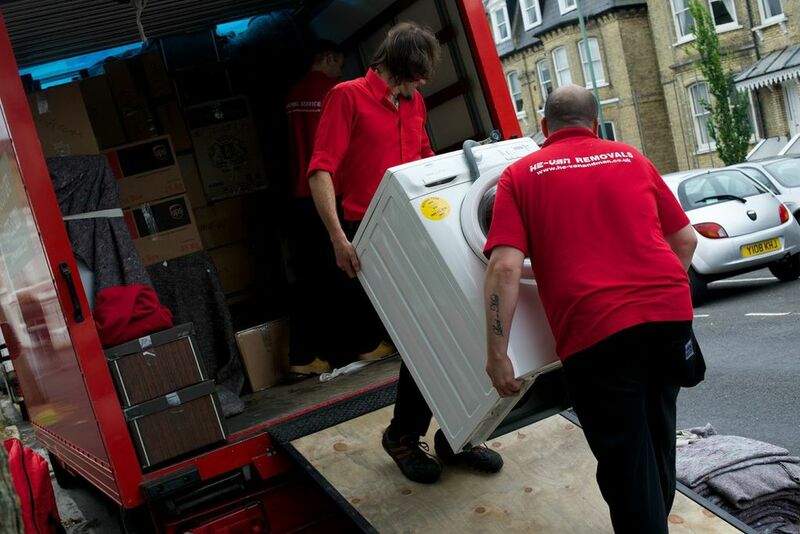 Additionally, our extended dropwell van has a loading area 17ft 4″/ 550cm long, 5ft 2″/ 210cm wide and 7ft 9″/ 193cm high which equals 980 cubic feet. 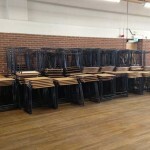 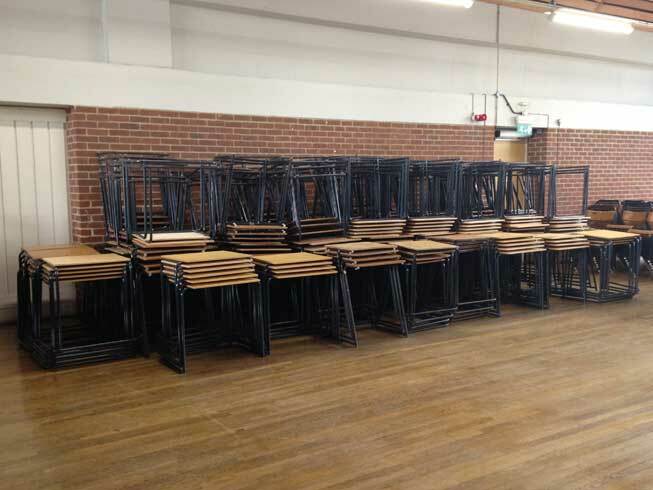 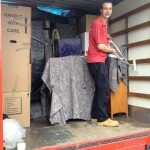 When you contact He-Van we will ask you for a detailed list of the items you need to move. 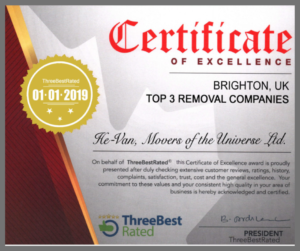 In most cases we will visit your property to meet you, accurately estimate space required, calculate either an hourly rate or a fixed price, advise you of He-Vans’ removals process and follow up with a written quote. 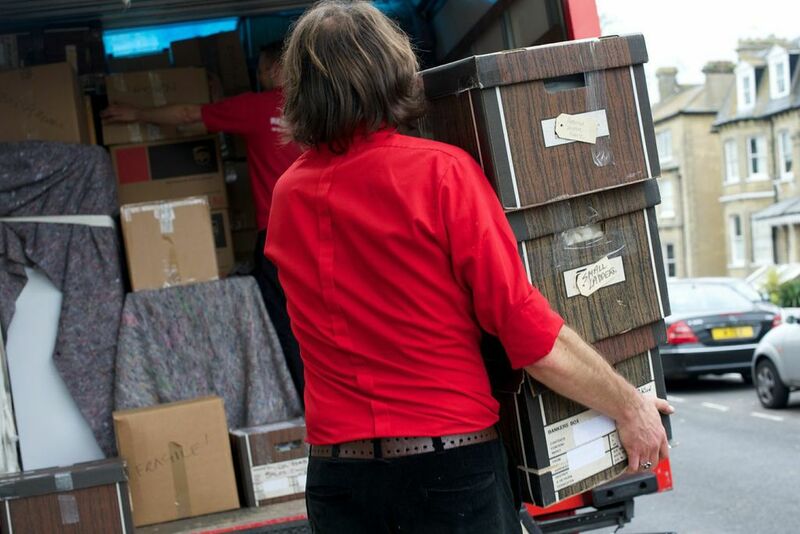 If the thought of packing gets you down, and you would like our professional packers to come and make life easier, we can quote you to include our full or part packing service. 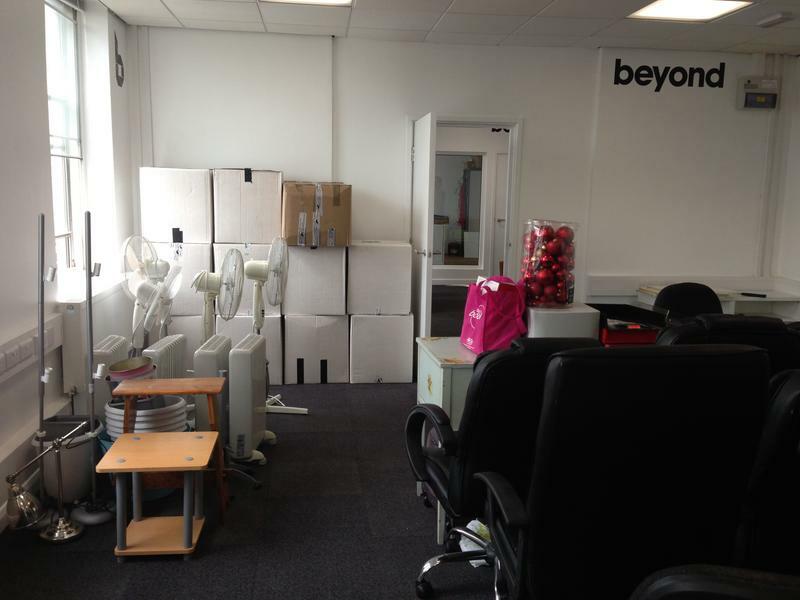 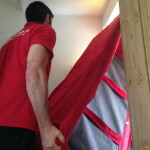 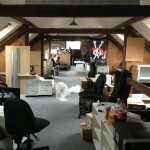 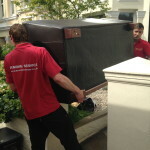 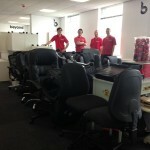 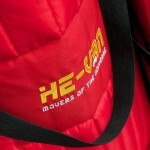 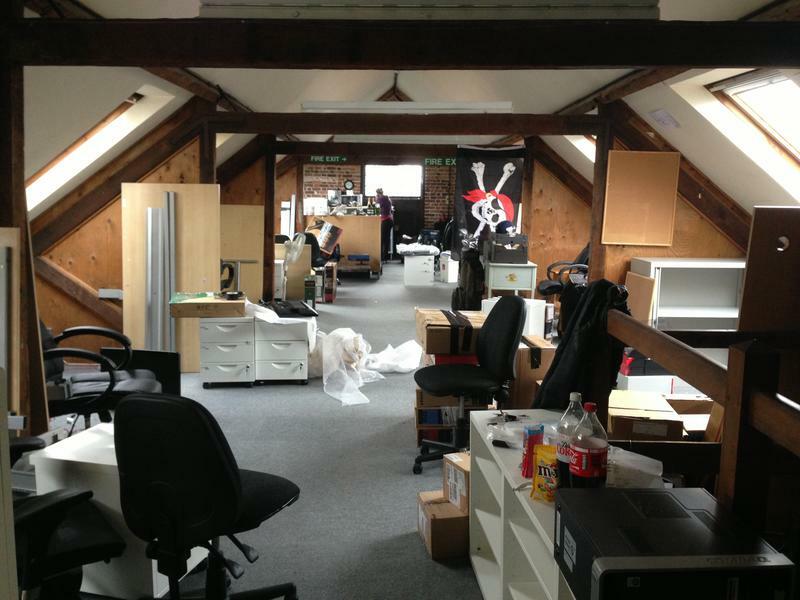 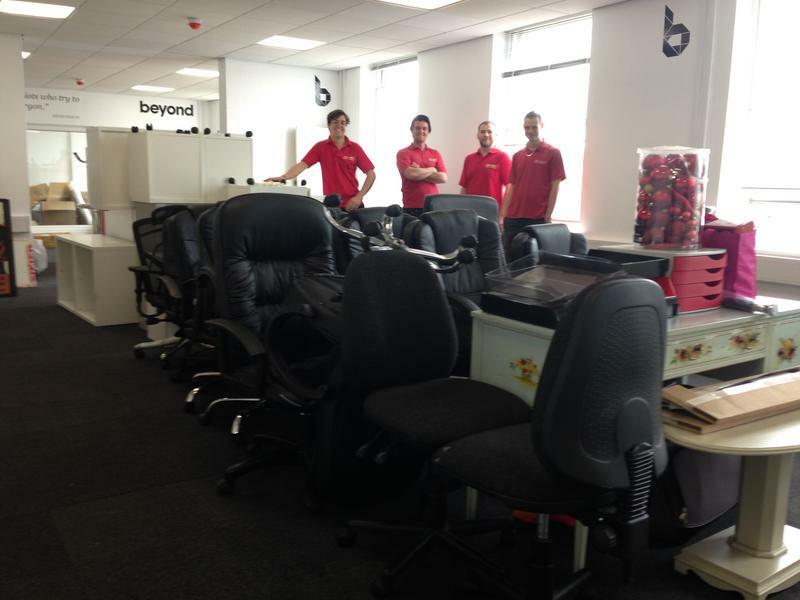 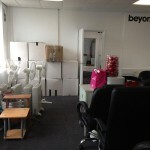 He-Van… Movers of the Universe is a fully insured Brighton removals service. 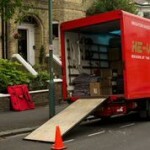 We have full breakdown cover and goods in transit insurance for damage up to £20,000 for UK and Europe. 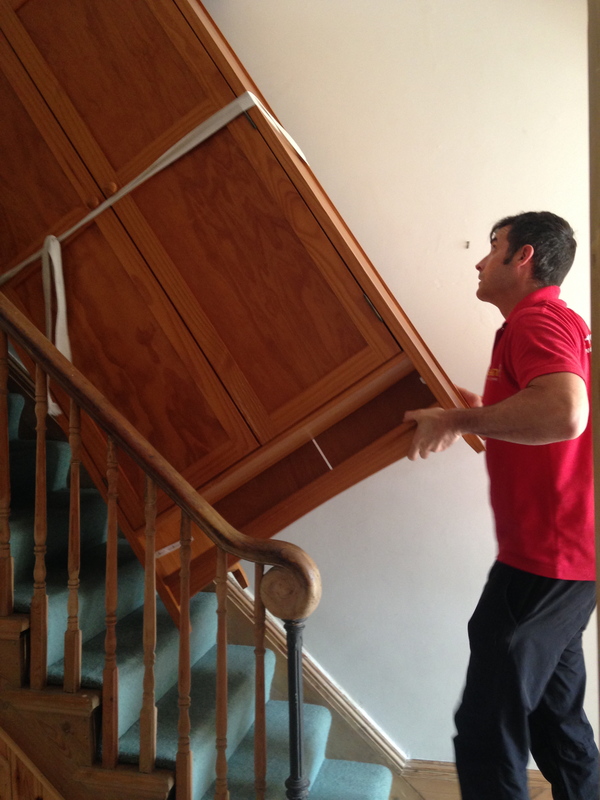 Further cover can be arranged if required or you can take out insurance on your existing policy which may save you some money. 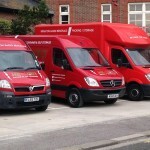 He-Van also hold the standard Public Liability Insurance of £1 million. 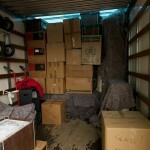 Please don’t take chances with uninsured companies, you may regret it. 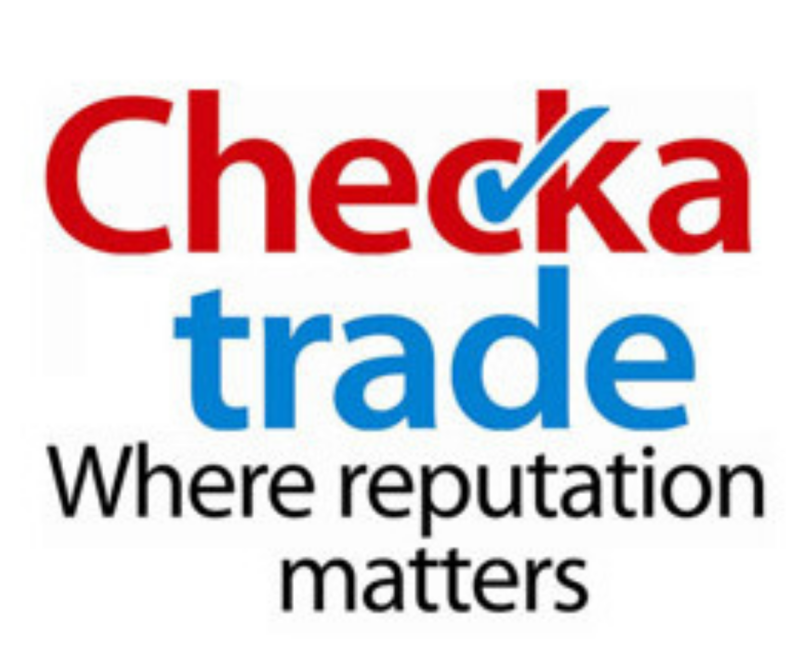 We also highly recommend that you check out our terms for further details on our insurance as well as other matters. 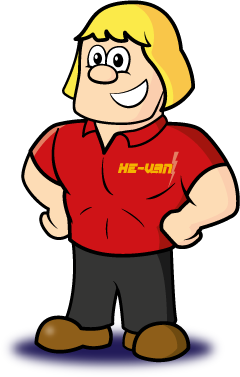 Fixed price quotes for national and international jobs are available on request, otherwise He-Van charge by the hour and add fuel for journeys outside the Brighton area. 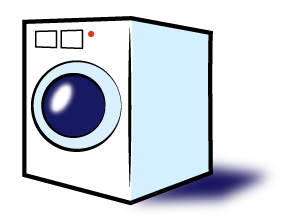 All prices are ‘price on application’ and will include VAT at the current rate. 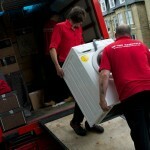 We accept cash and bank transfers. 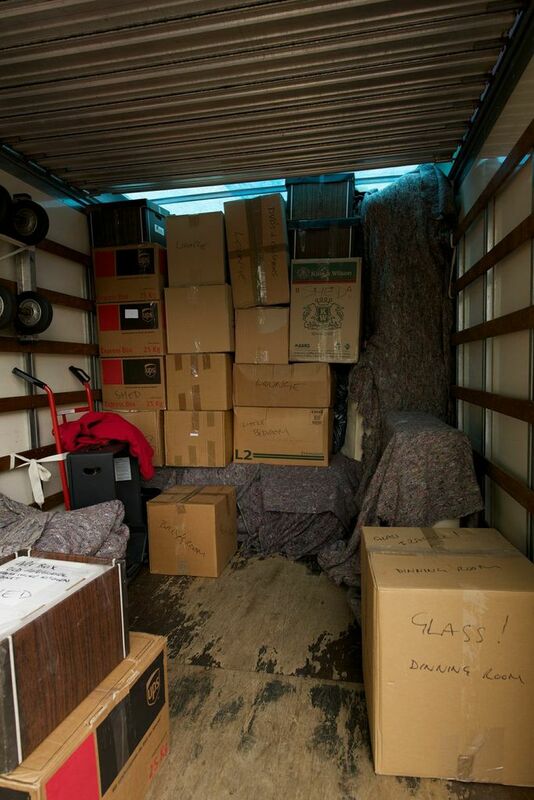 Moving home is a notoriously stressful process, but rest assured if you engage He-Van to take care of this, you will feel less stressed on the day. 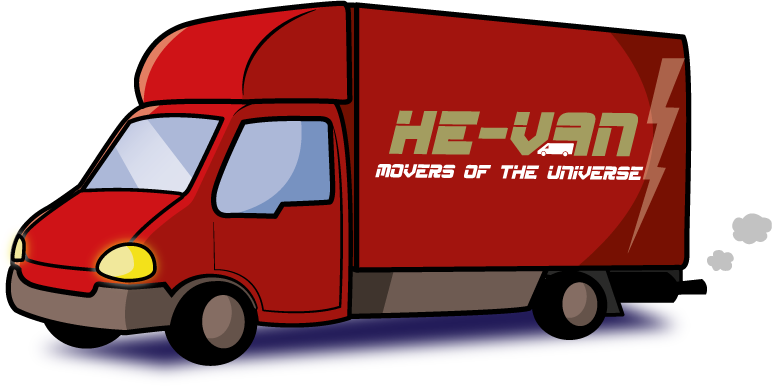 He-Van are a professional, friendly and resourceful team and you will be thanking us for making your move a whole lot easier. 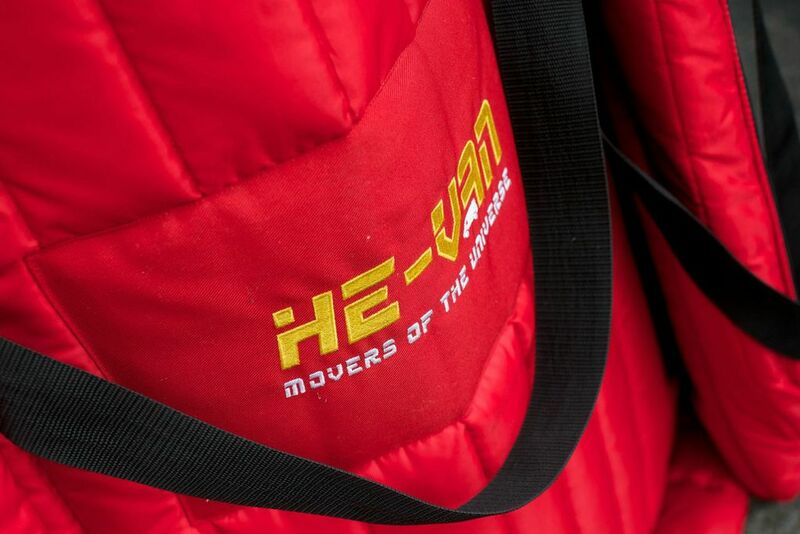 He-Van take as much care of you as we do your belongings. 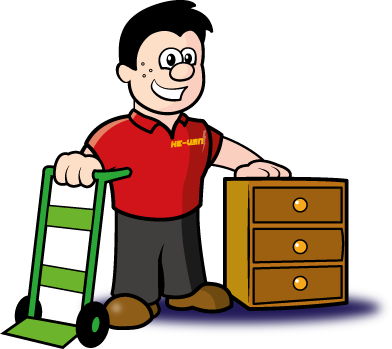 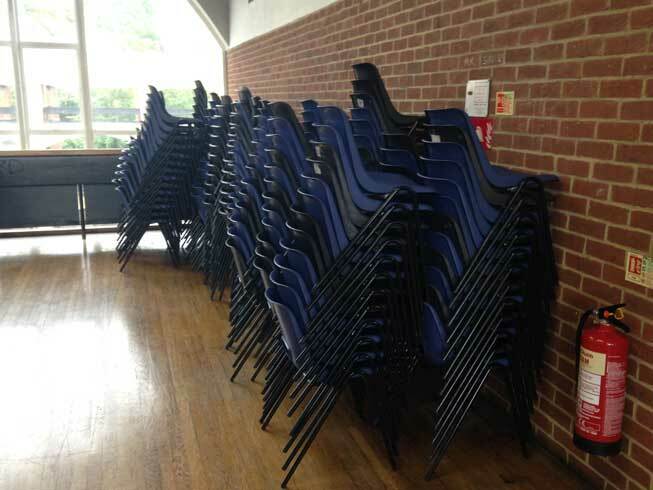 We also have some great tips to help you get organised for the day and to reduce the chance of problems occurring. 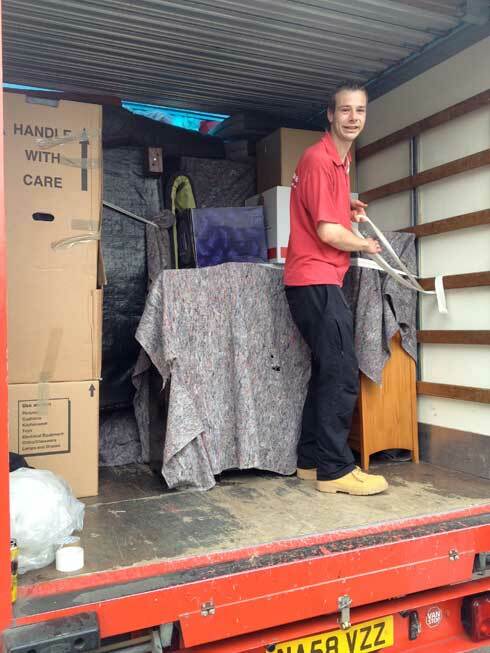 Check out our moving tips for more information on parking, packing and loading. 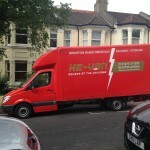 Listen to the He-Van removal advert, recently featured on Brighton’s Juice 107.2fm.